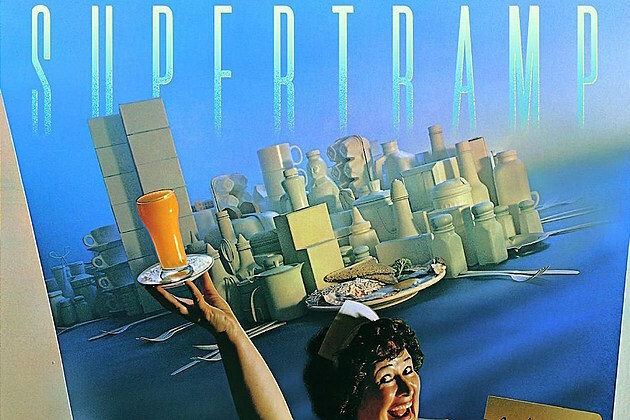 On March 29, 1979, Supertramp released their 6th album “Breakfast in America”. It featured four U.S. Billboard hit singles: “The Logical Song” (No. 6), “Goodbye Stranger” (No. 15), “Take the Long Way Home” (No. 10), and “Breakfast in Ameri…ca” (No. 62). In the UK, “The Logical Song” and the title track were both top 10 hits, the only two the group had in their native country. 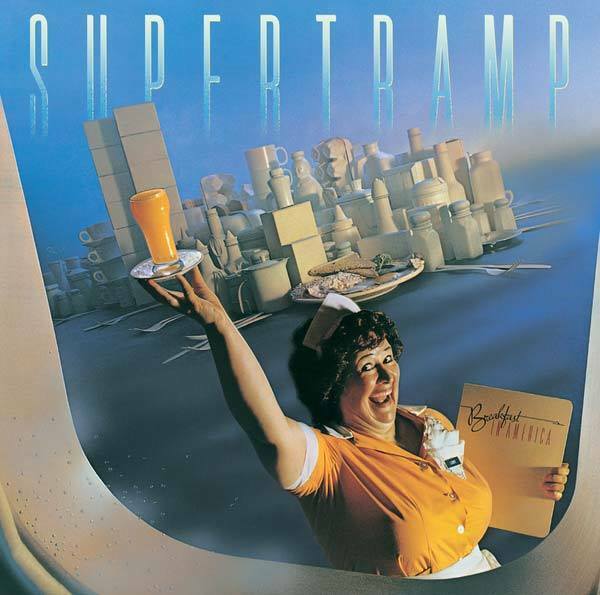 Breakfast in America won two Grammy Awards in 1980, and holds an RIAA certification of quadruple platinum.In France, the album is the biggest-selling English language album of all time, and the third biggest seller overall. What was your favorite song of this LP? Happy 35th Birthday to “Breakfast in America”! !